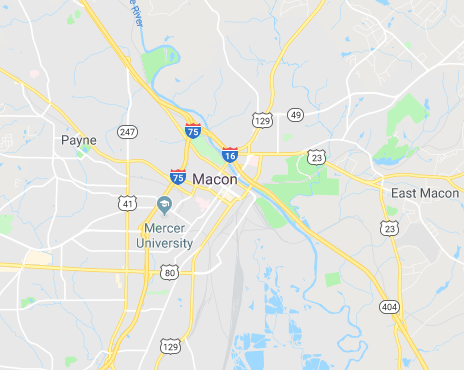 Compare prices from Macon's best hauling companies. Dumpster Market is offering a one of a kind online marketplace for dumpster rentals. 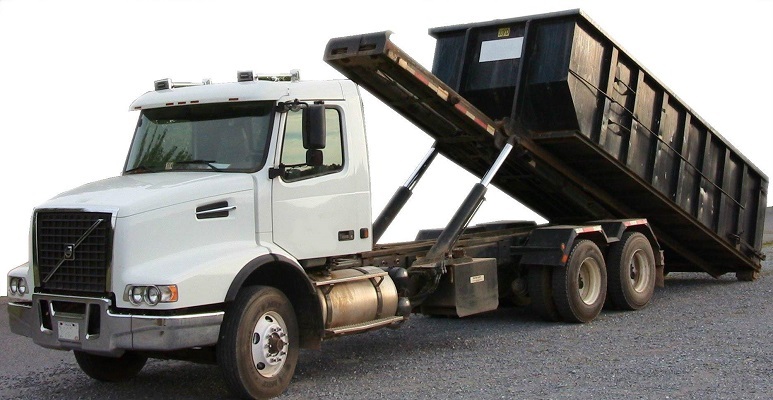 Our marketplace intends to make renting a roll-off dumpster simple and hassle free. 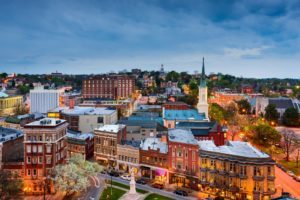 After realizing that Macon had no common place to compare dumpster prices, we teamed up with the most reputable haulers in the area and created a marketplace. The haulers list their available inventory on our website so that residents and contractors can look at competitive prices when deciding which roll-off dumpster to order. No longer will you need to make endless calls to haulers asking for the their prices. We have taken care of all of the hard stuff, all you have to do is enter your address and select the dumpster that you need. Order now from Dumpster Market and get the ideal roll-off container for your project. Renting a dumpster can be a hard thing to do, especially if you don’t know what size roll-off container that you need. Our goal at Dumpster Market is to make ordering a dumpster as simple as possible. We offer two unique features that we believe will make your rental process more enjoyable. First, we have created an online marketplace which allows you to be able to compare roll-off container prices and help you find the container that you need for an affordable price. The second feature that we provide is instant online ordering. This means that once you find a dumpster that you like, within minutes you will be able to have picked and scheduled a drop off date. No matter how big or small the project is, Dumpster Market has the container for you! The prices listed below are the best base price offers from local hauling companies that service your area. Enter your email to get a coupon code for $20 off your first rental! Select a dumpster size below to get started! ...Need help choosing a size? • Perfect for a small basement or garage clean out. • Ideal for most demolition & construction projects. If you have any questions our team of experts will help you every step of the way. Just call (844) 728-3533 and we'll get you set up. Planning a long-term project with multiple dumpsters? Call us at (844) 728-3533 and we will provide you with a custom quote for your project at a lower rate than the shorter rental periods listed on our website. What size dumpster is right for your project? Learn the do's and don'ts of dumpster rental. Need help determining what size is right for your project?